This is where the person on the other side of the trade is not smart enough to see what they are giving away. Or, more likely, they are too emotionally involved to play it smart. 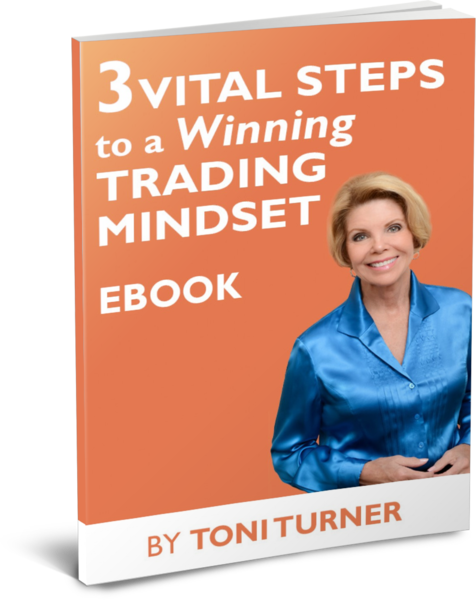 In “The Profitable Trading Attitude” 3 Set DVD Training Program, you will get a step-by-step guide to make sure you are on the winning side of those trades. 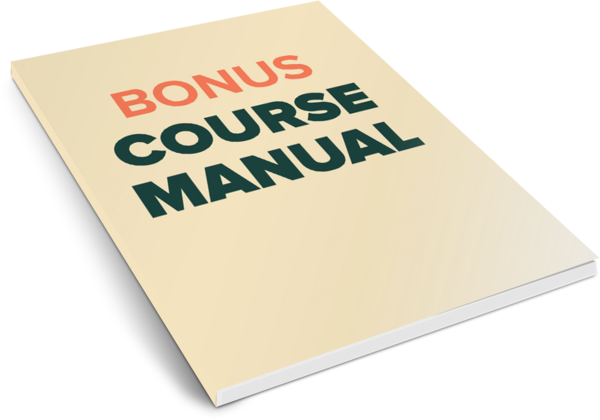 This breakthrough course provides you with a personal evaluation system that exposes the emotional baggage that could be costing you money in every trade. You’ll discover how to break down these obstacles and hardwire your core strengths to your trading plan to significantly improve your percentage of profitable trades. During this program, Toni reveals her “Sidewalk” technique developed through years of experience that resulted from painful losses and has helped develop consistent gains. This easy-to-understand strategy ties the impact of fear and greed and objective stops together into a powerful and objective approach. By removing your emotion, you will be able to see the opportunities in the market unfold before you and let you take the profits others are leaving on the table. 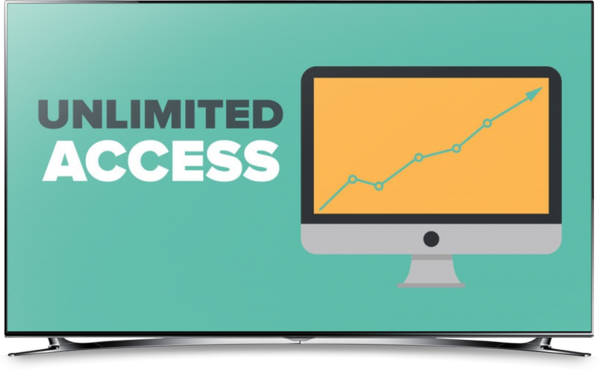 When you order by clicking the button below, you’ll receive instant-access to “The Profitable Trading Attitude ” recorded online training course.